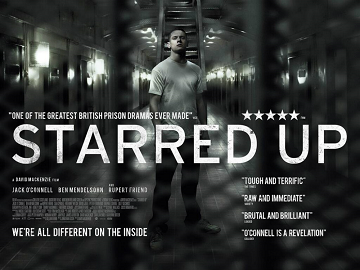 “Starred Up manages to make these scarred men characters that you care about. O’Connell and Mendelsohn give great performances that are full of rage and regret, with forces that push them both against and towards one another. This film is currently available only by streaming, but I imagine it may find a few screens in weeks to come,” says Rev. Bruce Batchelor-Glader, East Ohio’s movie reviewer.